Genuine products and protection of the area, the rediscovery of nature. Borgo Poneta offers the thrill of still living the genuine atmosphere of country life. 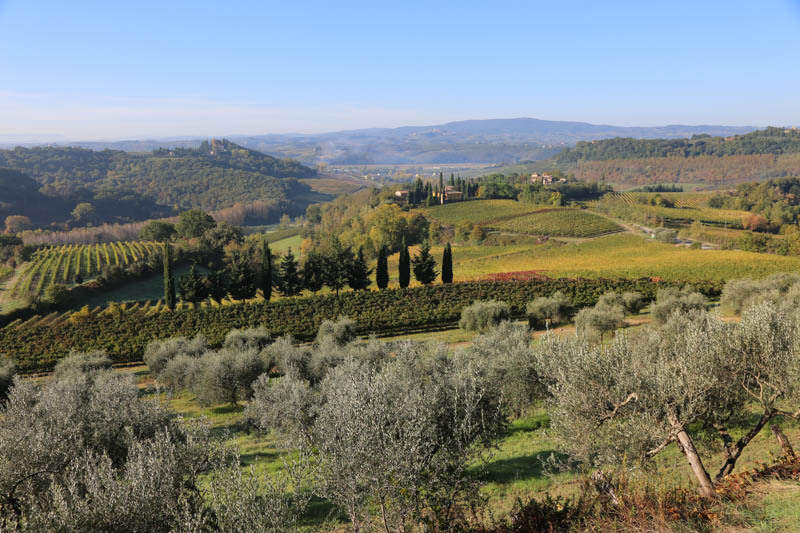 Here are cultivated the vine and the olive tree, which alternate on the green Chianti hills surrounding the village, and accompany wherever the eye, and a generous and sincere ground, helped by the sun and by the caring and loving human care, makes grow and bear fruits: the high quality Chianti wine and the extra virgin olive oil that the company produces. The cellar, completely dug out of tufa and a small rural museum, housed in an old stable, allowing you to touch the authentic rural life.